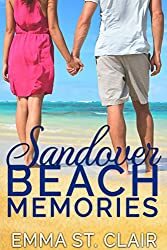 When Jenna returns home to Sandover Beach after her mother’s death, love is the last thing on her mind. But Steve, her childhood sweetheart, shows up as though no time has passed. And she continues to run into Jackson, a man she wishes she never had to see again. Jackson is a changed man–if only he could get Jenna to see it. But she makes it clear that she still thinks of him as the bad boy he was in high school. Will Jackson be able to show her the man he has become and tell her how he feels? Or will Jenna fall right back into her old patterns with Steve? Graduating from college, getting your degree, achieving high grades and taking up an internship are all solid ideas that unfortunately will lead you nowhere. In today’s day and age, the Internet dominates over the lives of all people which means you need to adjust your life’s strategy if you want to succeed in your personal and financial life. Making the big bucks is not as easy as getting a degree anymore. It’s about discovering your own potential and slowly but surely unveiling it while capitalizing on it. 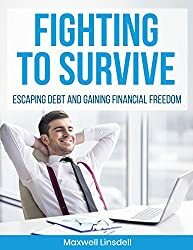 In this book, you will find out the simple truth of modern society and by the time you reach the final page, you will be armed with all the information, tips and advice you need to install your own fingerprint in the modern world while building the foundation for a successful, lucrative life! 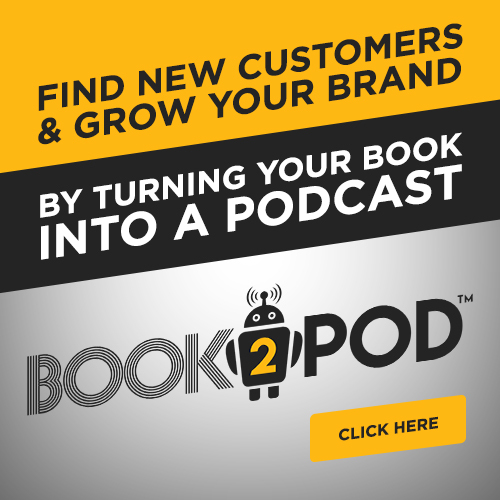 Pick Up This Book & Start With Page #1 ””The Next Chapter Of Your Life Awaits You! If student loans are a huge burden for you, the only way to unload the burden and finally gain financial freedom is to do something about it. Remaining passive and hoping that things might change never leads anywhere. The truth of the matter is that you COULD be earning more money and you COULD be paying off your debts but you just haven’t taken the right approach”¦yet! 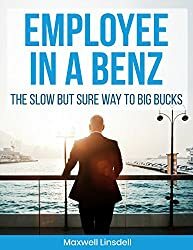 With this book however, you will learn all about how to build a successful business and slowly become the recipient of a passive income that will put a stop to the endless financial weight that’s pressing down on you. From setting the right goals and discovering the right approach, all the way to the best-kept secrets of Search Engine Optimization and Social Media Marketing, “Fighting To Survive” will show you how to claim and enjoy success, even from a young age! So Stop Wasting Time & Pick Up This Book. It Will Be The First Of Many Prosperous Decisions To Come! 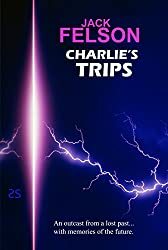 A tornado sweeps through an area of the deep Midwest and takes away a teenage soldier, Charlie Bradshaw, who’s hurled into space-time and ends up 21 years later, on the West Coast, off San Francisco. He’s found on a beach, alive but unconscious. 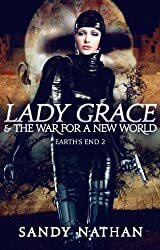 Lady Grace holds its own with the best of today’s sci-fi page-turners while accomplishing much more. … as much a spiritual and psychological exploration as it is science fiction/fantasy thriller. …without rival in the canon of contemporary fiction. A gripping original sci-fi tale that brings politics, spirituality, and personal responsibility into the mix. … the trip is super enjoyable and will keep you clicking for the next page. I LOVED Lady Grace! I could not put it down. Sandy Nathan has done it again. Within her believable, gripping tale …, Sandy explores … personal relationships, social experimentation, dehumanization, and … love. The twists of Jeremy’s evolution with Eliana and his mother, Veronica Edgarton, are breathtaking. What do you do when you’re wilder than everyone? 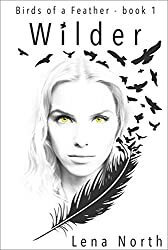 Read Wilder’s story, the first in the five-book series, Birds of a Feather, a spin-off from the Dreughan trilogy. It’s set in modern time and can be read stand-alone. Sixteen-year-old Solé Covari lost her father to the Fog years ago. But her mother won’t move on. She spends her days consulting Ayir, Alesora, and Avance for some small trace of him. Worse still, lately, Maman suffers a strange malady that makes her eyes glow with yellow light. As much as Solé hates secrets, no one can know. Not about Maman’s condition or the forbidden gift her daughter was born with. Because if anyone were to find out, they could end up banished or worse. 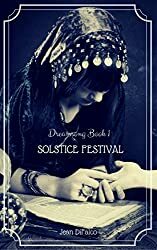 For her family, Solé would do anything””even face the Fog with only the magick she’s hidden her entire life to protect her. 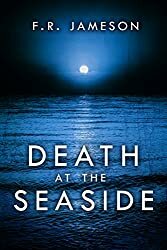 With summer here, do you want a creepy ghost story set in an English seaside town? With his team of devoted disciples, Asha rewires the subconscious thoughts of world leaders so they follow the moral path he sets. All the while, each of these leaders believes their own free will remains intact. ËƒËƒËƒ Asha is doing it all for the good of mankind, but his own moral path becomes foggier. His decisions become harder. And, power corrupts! ËƒËƒËƒ Complex Characters with Rigorous Political World Building. 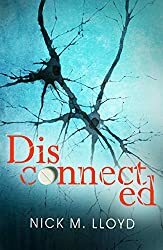 Prepare to be Rewired in this Medical Thriller. Charlene’s world starts changing one night when she overhears two men talking about her, and the changes keep coming hard and fast. After leaving her cheating husband, Charlene goes on a journey that takes her to Wilhelmine, a small town in the mountains where she decides to settle for a while. As she’s celebrating this decision with her new friend Jenny, Gibson walks in with blood running down his face. Gibson Ward moved back to his hometown after years as a cop in Chicago, and he likes his life. He works when he wants to, dates who he wants to, and with his four childhood friends, he also protects the county they live in. Then he walks into his friend Joke’s bar Oak, takes one look at a small, blonde woman, and everything changes. 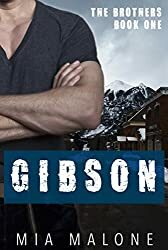 Charlene is not at all interested in getting involved with anyone, and definitely not with the man who called her a mousy grandma, but Gibson is not willing to give up, not even when bad things start to happen which threaten both of their lives. Please note: This book contains crude words and somewhat explicit adult scenes. If this isn’t your thing, then this book might not be for you.